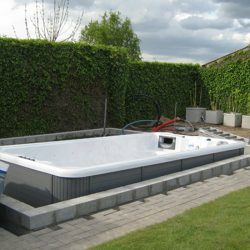 Looking at purchasing a spa/swim spa and wanting it set up as an in ground but not sure about the options and cost? This question is constantly asked at Spa-Rite. There are 2 options available for in ground spas/swim spas. The most popular option is to buy a portable spa and sink it into a pit in the ground. 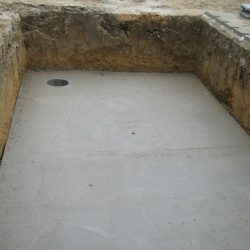 Otherwise there is an option of buying an in ground shell and equipment (the old fashioned way) and installing the shell itself into the ground.